If you're wanting to create professionally styled character avatars, then this web-based software is ideal for you. No Photoshop, no design skills, and experience needed what so ever. 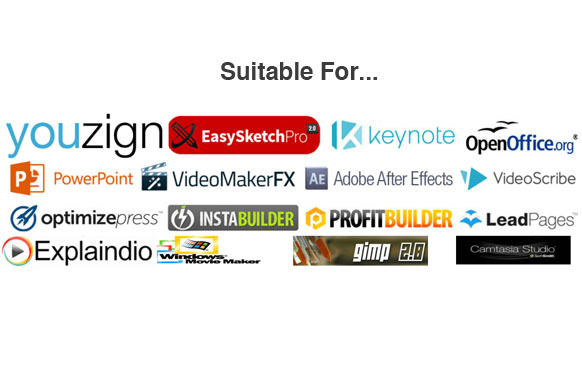 This software is ideal for you if you're wanting fresh graphics and new characters in your sales videos or presentations. Maybe you're wanting to spice up your sales letters with high-quality characters and graphics? 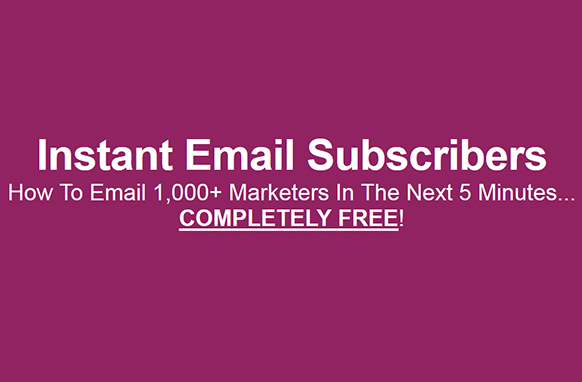 Maybe even your ecovers or marketing material to boost conversions? 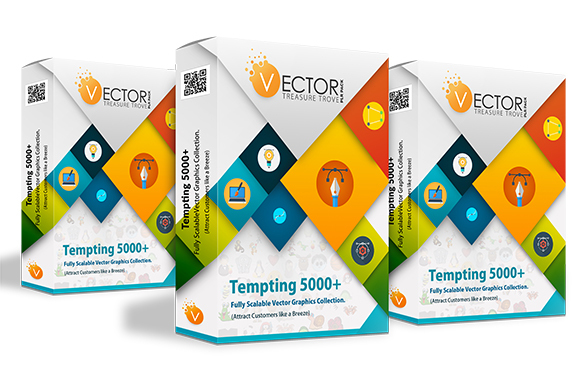 If you desperately want to improve the look of your website and the feel of it too, then this software is perfect for you. 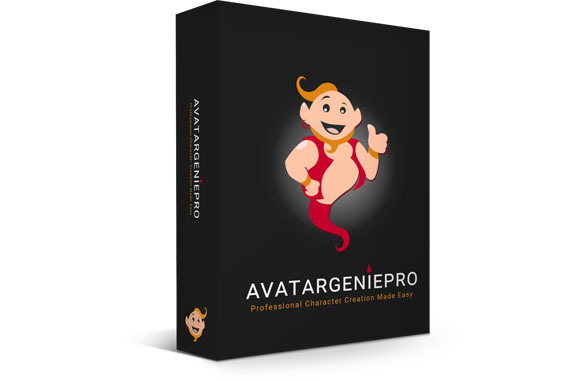 Avatar Genie Pro is one of the first kinds of web base software that not only allows you to simply build your own avatars and mascot characters but lets you customize them with ease. And the best thing about this is, you can do all this within minutes. Nothing to install and there are no design skills required. 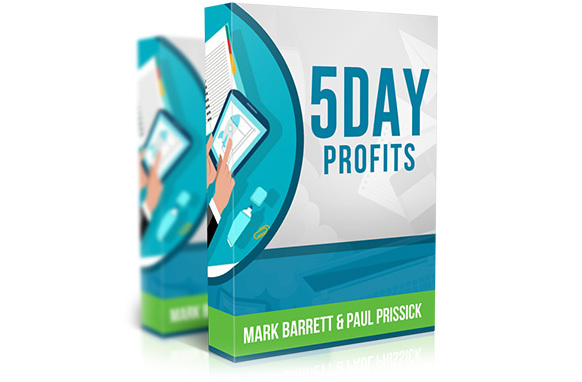 Within this web-based software you simply point-n-click. 1. First true avatar and mascot builder app. 2. 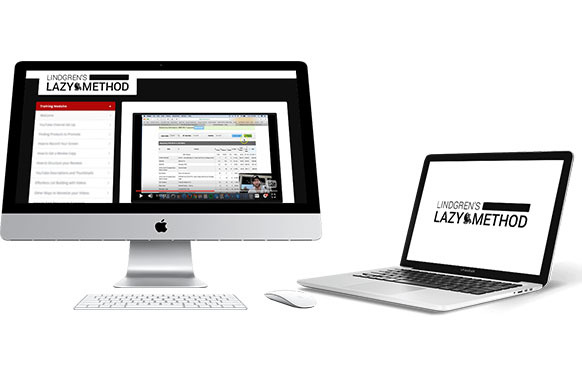 Crash course video training. 3. Highly customizable point-n-click style. 4. 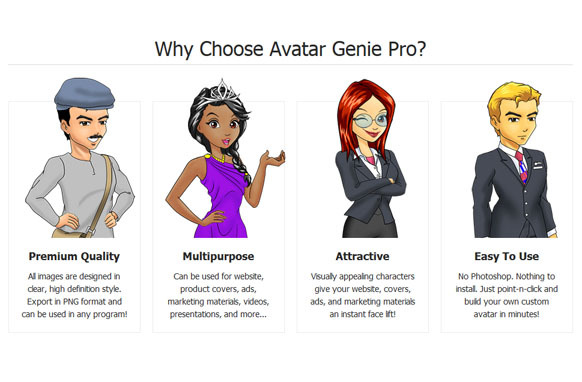 Avatar Genie Pro web-based app. 5. Premium selection of elements. 6. Create your own premium quality characters in just minutes. 7. Full rights to your final work. 1. Build professional, attractive avatar and mascot characters with a point-n-click style online based solution. 2. Generous choices of costumes, outfits, hairstyles, poses, and accessories for your male and female character. 3. Use your completed characters for yourself or for your clients. You name your price!